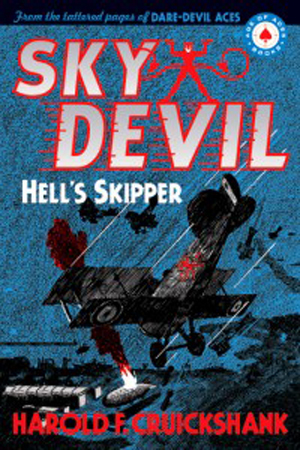 Join Smoke Wade, six-gun rider of theDevil’s Sky Range flying the Pinto-colored Spad he called Jake, after his favorite ranch pony back home in Arizona. 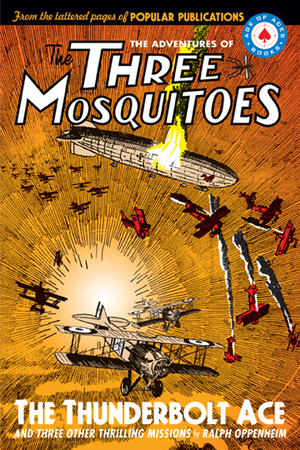 With his trusty smoke pole strapped to his leg, there wasn’t a fight or a wager that the skipper of the 66th Pursuit Squadron was afraid to take on—and that included the Baron von Stolz, the toughest ace Germany had on the Western Front! 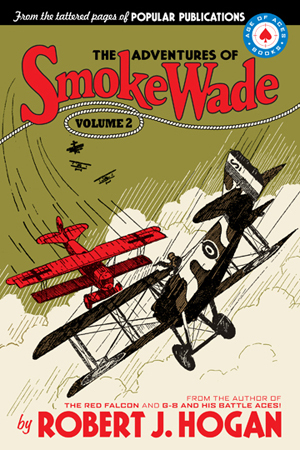 This exciting second volume of the collected adventures of Smoke Wade by Robert J. Hogan pits Smoke and the 66th Pursuit Squadron against some of von Stolz’s most sinister machinations yet in a rematch for the ages. 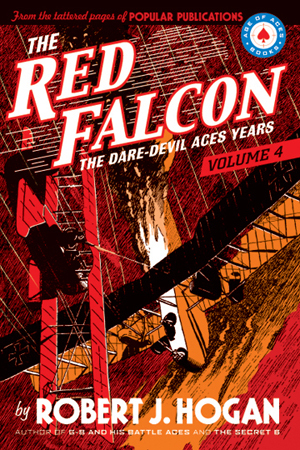 From the pages of Popular Publication’s Battle Birds and Dare-Devil Aces, this book contains 11 more tales from 1934 and 1935 of the Cowboy Ace in Hell skies! Author Robert J. Hogan’s first job after graduating from St. Lawrence University was riding range for several ranches on the west slope of the Rockies. 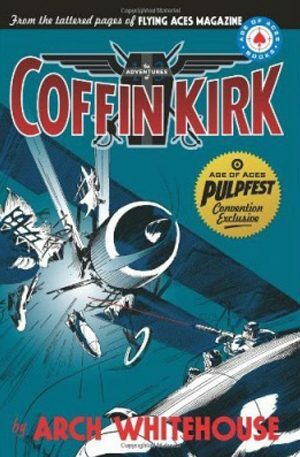 After that he tried amateur boxing and playing piano for silent movies and hoedown dances. 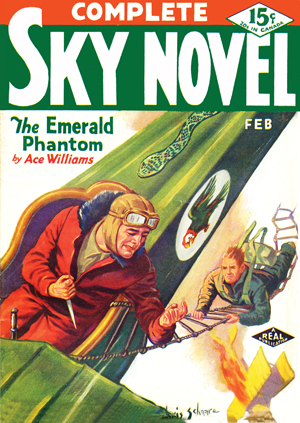 Before he became a writer he also had built houses, manufactured leather goods, designed planes, and taught flying.